Valve has just announced details on its upcoming Counter-Strike: Global Offensive at this year's E3 event in Los Angeles. 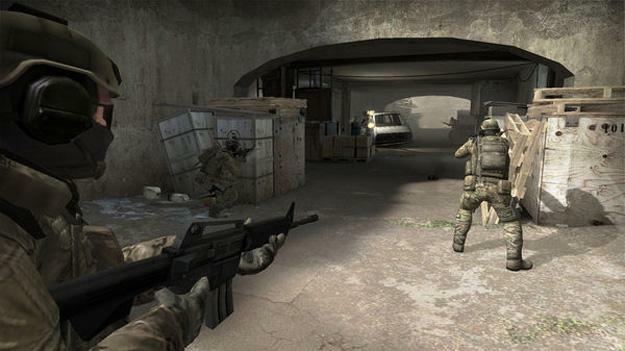 Counter-Strike: Global Offensive will likely expand on the seminal team-based gameplay that made the original such an online hit some 13 years ago, when it debuted back in August of 1999. Valve has confirmed that the latest version of Counter-Strike will feature new maps, characters, and weapons, in addition to updated version of classic CS content. Counter-Strike: Global Offensive will reportedly retail for $15, with the game set to make its way across multiple platforms including PlayStation Network, Xbox Live Arcade, and Steam (for PC and Mac). Be sure to check back with Kickedface as our on-the-floor coverage of the 2012 Electronics Entertainment Expo continues all week.